Deerness Fencing & Landscaping has origins dating back to 1976, is a founding company of Esh Group, and has over 40 years’ experience of providing quality fencing, landscaping and grounds maintenance services. With offices and an operations yard in Durham, we are positioned at the heart of our operational area, providing a quality service to private and public sector clients in the North East, Teesside and North Yorkshire. By offering a combination of fencing and landscaping services, we conveniently enable clients to procure both services through a single company. From specialist fencing solutions to the creation of large-scale office park environments and innovative play areas, our projects are all completed to the highest standard. 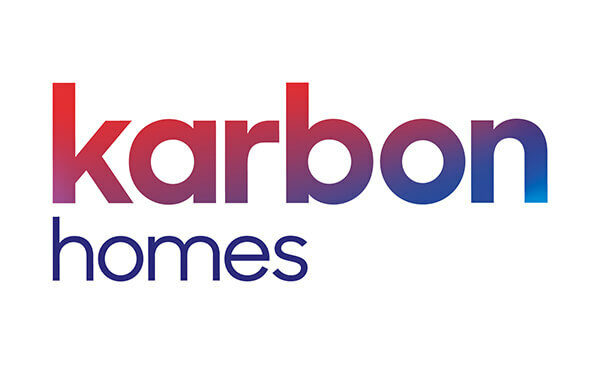 We are proud to work with several local authorities, Thirteen Group, ISOS Housing, Accent Housing, karbon Homes, private housebuilders and as a subcontractor to Tier 1 contractors. We are also members of the British Association of Landscape Industries – as winners of a National BALI Landscape Award, we are confident the quality of our work makes us stand out from competitors. Eurocentral is the largest landscaping project undertaken by Deerness Fencing & Landscaping Ltd to date. 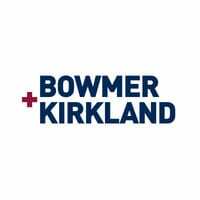 The work which was finished ahead of time and to budget was completed for Bowmer & Kirkland on a subcontract basis. Deerness Fencing & Landscaping were contracted to supply, install and construct planting beds, turfing and seeding, planting of 37,000 shrubs and 550 trees and hedge plants. Weirs, waterfalls, footpaths, granite cube planters, golden gravel footpaths, stone benches, gabion baskets, and a crazy golf course were also constructed. 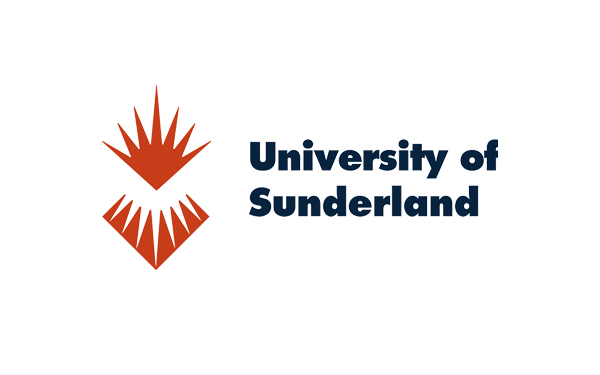 Deerness Fencing and Landscaping Ltd were awarded the soft landscaping contract through Newcastle City Council and were also a sub-contractor for Esh Construction who had been awarded the main contract for works to Exhibition Park. This project involved the planting of several large specimen trees and underground tying systems, and the cultivation of existing soils, removal of stones/debris and removal off site, incorporating compost into existing soils. This included various types of shrubs, herbaceous, wetland and specimen shrubs, sowing of general amenity seed and wildflower seed. 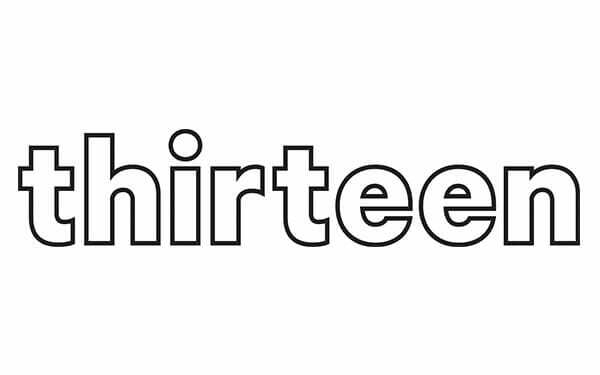 Following successful Grounds Maintenance, Fencing and Soft & Hard Landscaping works with Thirteen Group, Deerness was invited to tender for a project in which Thirteen Group were working in partnership alongside Groundwork North East. The project was for a new communal garden in Middlesbrough for elderly residents. Works included site clearance, soft and hard landscaping. Deerness also provided a 12-month maintenance package. Deerness completed Fencing and associated Environmental Improvement works to over 200 properties in Hexham on behalf of ISOS Housing. The purpose of the project was to remove and replace dilapidated fencing with a view to improve the estate, therefore increasing tenant satisfaction. Works predominantly consisted of removal of existing fencing and replacing with 900mm and 1800mm high open boarded timber fence with decorative capping to finish. Metal gates were also fitted to the front of each property and timber 1800mm high gates to the side. Deerness have been awarded a number of schemes by Livin including Repairs & Maintenance for both fencing and hard landscaping repairs on a number of social housing schemes. Works included both fencing and landscaping improvements to over 150 properties including the installation of fencing, single leaf gates, paving, minor drainage works, garden seeding, block paving and drop kerbs including macadam crossing points. 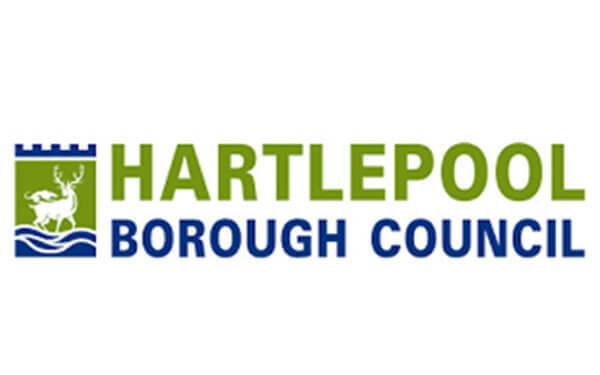 Deerness were awarded the contract through competitive tendering with Hartlepool Borough Council whom required works to regenerate the Seaton Carew sea front. External works have been carried out including footpaths, water play area and repairs to Seaton Carew Clock tower (listed building) and the existing bus terminal. Soft landscaping on site included; play mounds, planting of shrubs and trees, supply and spread of both seeding and coloured chippings. Deerness Fencing & Landscaping provide a comprehensive horticultural maintenance service from Spring to Winter. The contract includes both hard and soft landscaping and the maintenance of paved areas. Works include grass cutting, herbicide application, litter picking, hand weeding, containment and hard pruning. Other works undertaken include soft and hard landscaping, maintenance of paved areas and hedge maintenance. Summer and winter bed maintenance and shrub bed maintenance are also included as part of the performance specification.